Remember scuffing your socked feet across the carpeting and zapping your friend or sibling when you were a kid? We referred to them as the Static Electricity Wars. 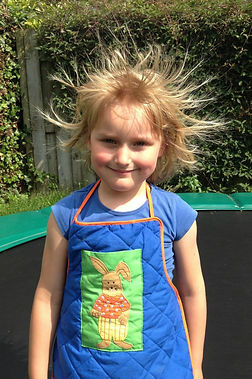 Well don&apos;t be too shocked, but today is National Static Electricity Day! Now, normally we&apos;d try to give you the origins of any "national" off-beat holiday but we&apos;ve searched but came up short. Maybe it was a date that someone discovered or published how static electricity works, maybe it was a blank date on the calendar. So in lieu of the origins, we will discuss what static electricity is, it&apos;s dangers, and how to avoid getting zapped when you pet your cat, or touch something metallic. Use a humidifier. The moisture in air will help reduce the amount of static electricity. Wear clothes from nature fabrics. They will reduce the amount of static electricity stirred up. Hold a key or metal pen while walking around. It will help discharge static build-up harmlessly. Leather-soled shoes help reduce static build-up more than rubber-soled shoes. 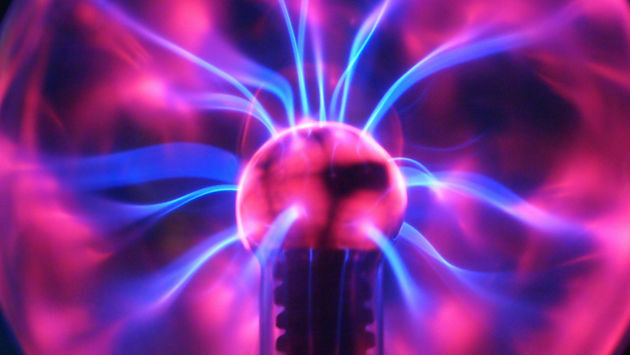 Given the right circumstances, static electricity has been known to start fires, cause explosions, and cause serious harm to those in the vicinity when it occurred. For some of pranksters, discharging static electricity can be a lot of fun. Just remember that your "victims" may not share your same enthusiasm! Happy National Static Electricity Day! Thanks for reading, thank you for sharing!